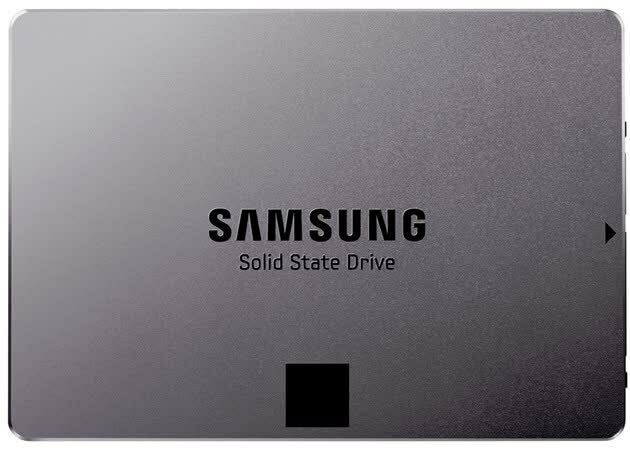 The Samsung 840 Evo is the new member to its highly-regarded SSD 840 range. The 840 EVO sports 19nm 128Gb TLC NAND, proprietary firmware and the latest-gen multi-core MEX controller. The 840 Evo features in 120GB and 250GB capacities speeds of 520MB/s, and in its top capacities of 500GB, 750GB and 1TB registers 520MB/s. 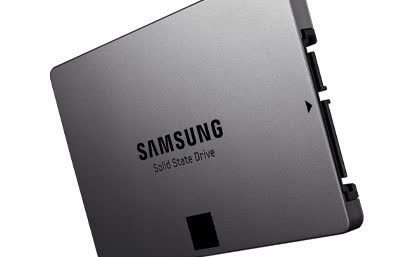 Having aced its attempts at speed and durability, Samsung seems focused on solving flash's biggest sacrifices: size and affordability. 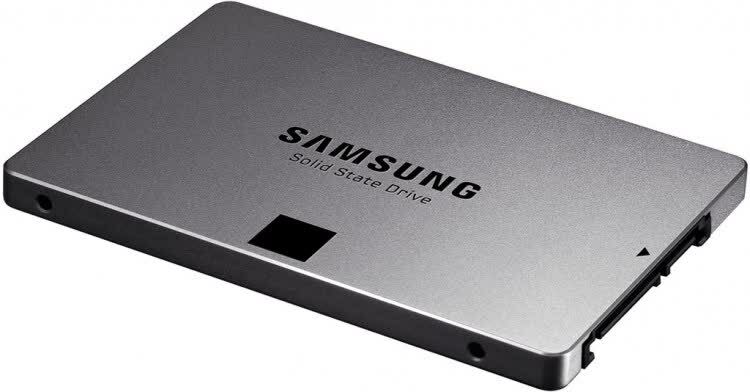 Its new SSD 840 Evo lineup has models spanning from 120GB to 1TB, with the largest costing only $0.65 per gigabyte thanks to its use of TLC NAND. 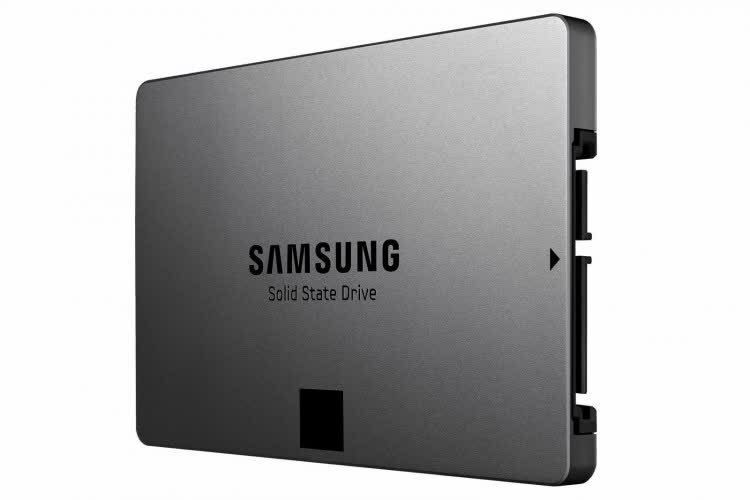 Whether you're a regular user or even an enthusiast, the Samsung 840 EVO (500GB) has the best price/performance ratio of any internal solid-state drive (SSD) you can buy today.